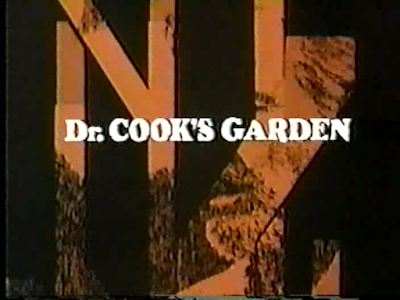 In 1971, actress Blythe Danner co-starred with Bing Crosby, Frank Converse and Barnard Hughes in a TV movie called Dr. Cook's Garden. Based on a play by Ira Levin, this telefilm is about a small town doctor in Vermont who perhaps eliminates various citizens for the greater 'good'. This was one of Blythe Danner's earlier television appearances. 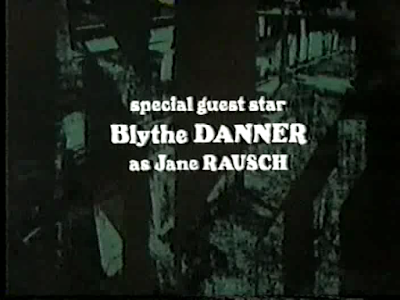 She had been working on Broadway since the late '60s and her popularity in that field allowed her to have a 'special guest star' credit for this 1971 entry in the popular ABC Movie of the Week series. 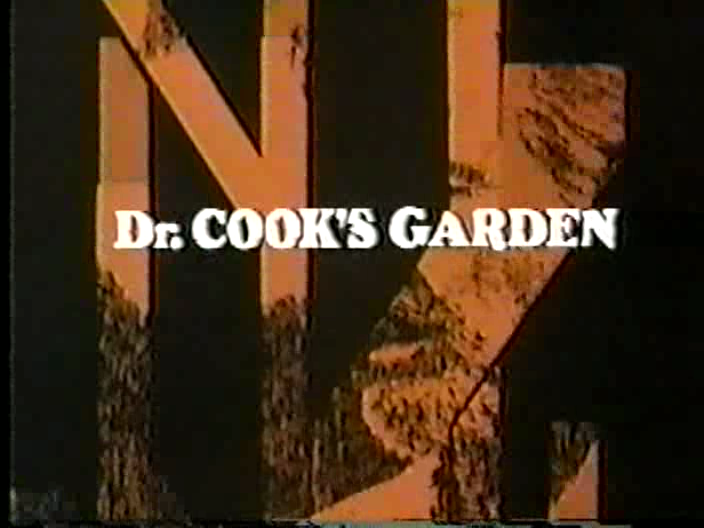 In Dr. Cook's Garden, Blythe Danner plays a beautiful young nurse named Jane Rausch who is in the employ of the titular Doctor Cook (Bing Crosby). When a handsome doctor (Frank Converse) who grew up in the town returns home, he quickly befriends Jane before turning his sights on investigating Dr. Cook for possible murder. It's a fun and intriguing story and the cast does very well with the material. 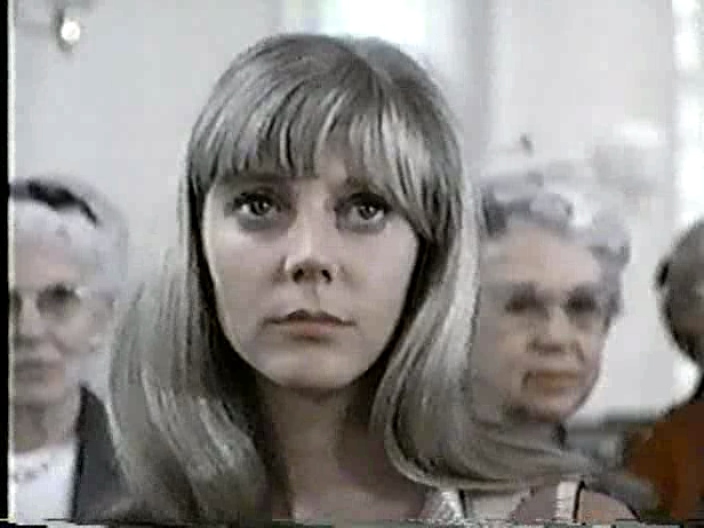 Also, of course, Blythe Danner has a very pleasing demeanor and she looks lovely throughout.